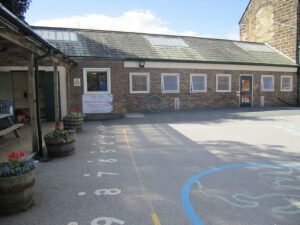 Kids at Heart currently run three Kids’ Clubs in Harrogate. They are at Woodlands Kids’ Club, at Willow Tree Community Primary School, Western Kids’ Club, based at Western Primary School and our newest addition is at Hookstone Chase Primary School. 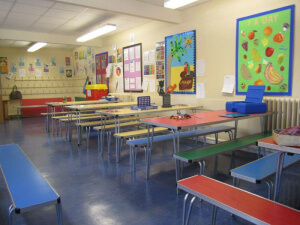 We offer a breakfast club and after school care at all sites, along with a school holiday club for children aged between 3 and 11 years at Woodlands. 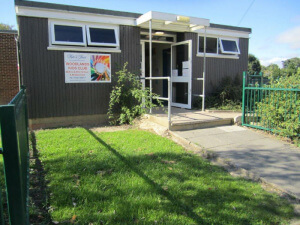 We also provide limited places for children aged 4 to 8 years at Nidderdale Kids’ Club in Lingerfield. Located in welcoming, caring, stimulating environments, we offer a wide range of activities including varied arts and crafts, outdoor play and sports, games, quizzes and cooking. During school holidays a fantastic full activity plan is in place based on children’s current interests and tried and tested favourites. 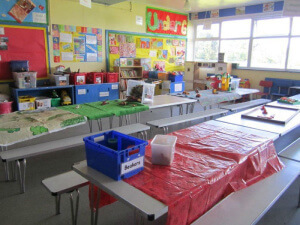 At Woodland Kids’ Club we have an under 6’s room and an over 6’s room so that activities can be carefully tailored to the needs of the children attending. Water is always available and we provide healthy, fruit and vegetables, homemade snacks combined with the occasional special treat. These are smaller and term-time only (including selected training days). 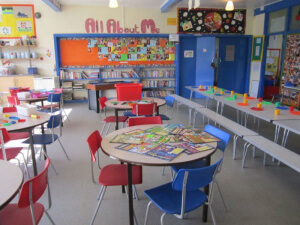 All age groups are together with inclusive activities that cater for all children.